Lindsey Donohue and Kristin Rivera of Meals on Wheels San Antonio discussed our AniMeals donation-sustained service recently on FOCUS. AniMeals provides monthly pet food deliveries to clients who need help to feed their pets. The meals are delivered by volunteers every third weekend of the month.  Those who receive Meals on Wheels in Bexar County and have companion animals can qualify to receive pet food through the AniMeals Program. At Meals on Wheels San Antonio, we help older and disabled neighbors maintain their independence by delivering nutritious meals to their homes. Meals are prepared under the direction of a registered dietitian and are often the primary source of nutrition received by our clients. Daily interaction with volunteers can combat loneliness and provide opportunities for early intervention in life-threatening situations. James and Earla Red Cloud Hill were used to sharing the Meals on Wheels deliveries they rely on five days a week with their four dogs and two cats. With that help, they had just enough money to buy food for the other two days of the week — food they’d also share with their animals because they couldn’t afford pet food. But then a year ago, the senior couple saw an unexpected jump in the property taxes for their mobile home near Windcrest. Suddenly, the choice between how much they could eat and how much they could give their pets became even harder. As seen on KABB Fox 29's Focus on South Texas with Camilla Rambaldi! Thanks to your support of our ACs 4 SA program, we've been encouraged to support keeping seniors comfortable in their homes year round with our Comfy Casas program. You can learn more about it here.